commented on "Our family suite is the perfect stopover for your trip to the snow these school holidays! 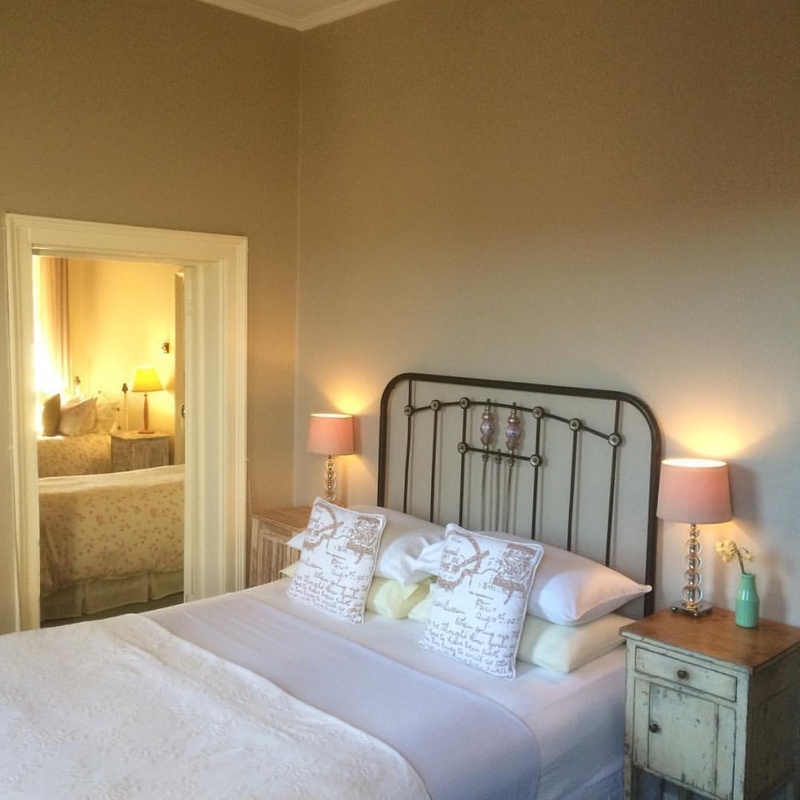 Sleeps 4- children over 10 welcome. Book now ..."